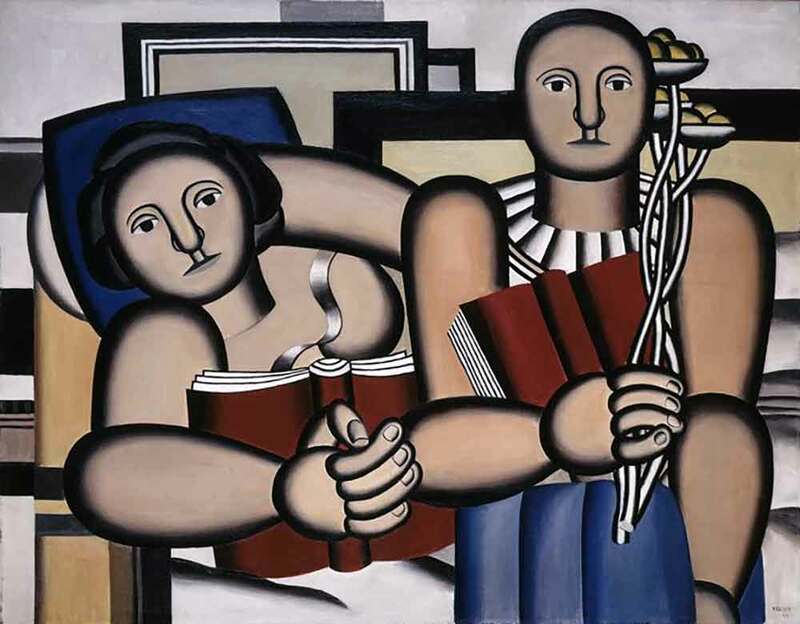 Fernand Leger’s readers look a bit bored. 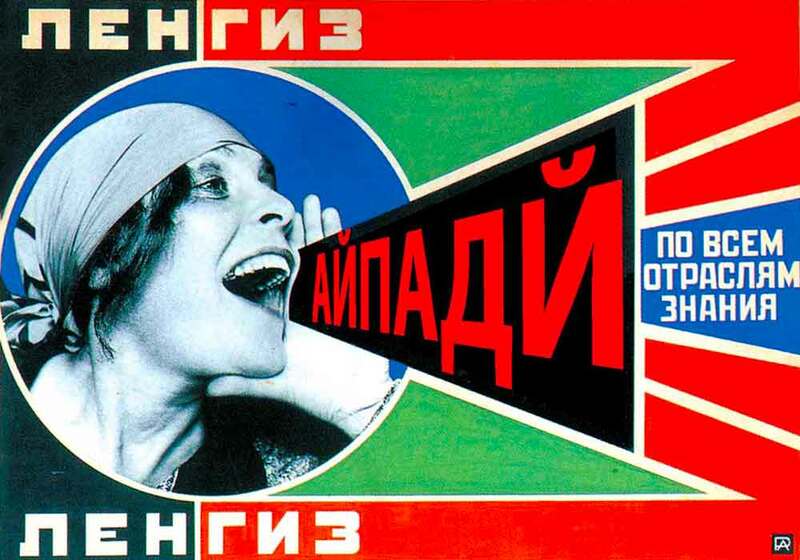 If Lily Brik was around today, we feel sure she’d be shouting for iPads or laptops rather than more books. Asleep in the classroom? eLearning and now mLearning, on tablets and smartphones, may be just the wake up call you need. Recent blog posts on compliance training and eLearning, responsive and adaptive design and an interview with Carmen Simon of Memzy.com.